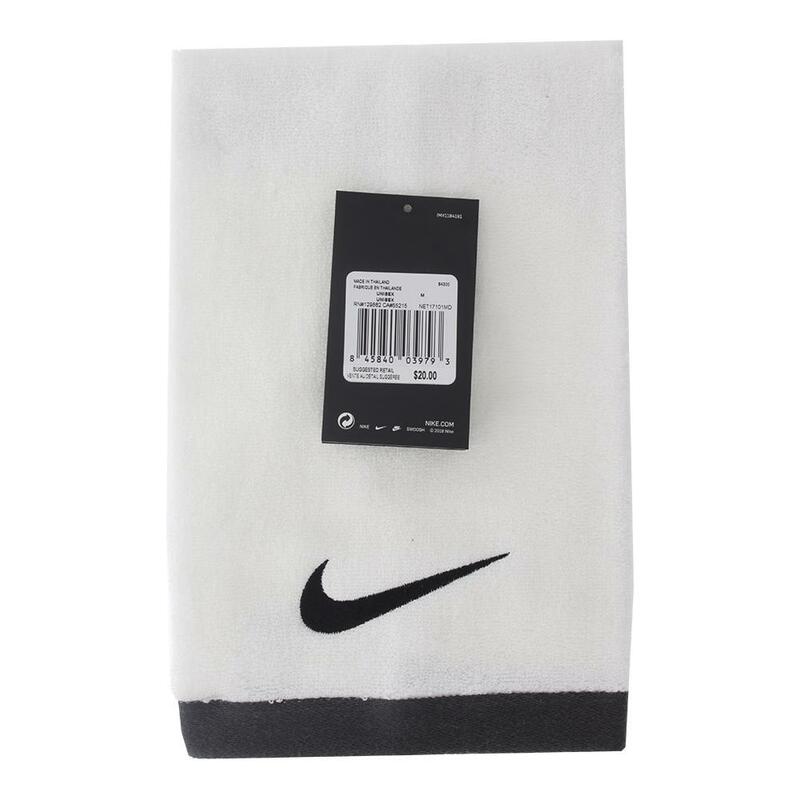 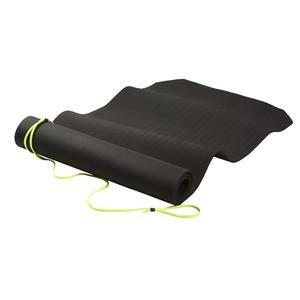 Cool and dry yourself off with the Nike Fundamental Tennis Towel. 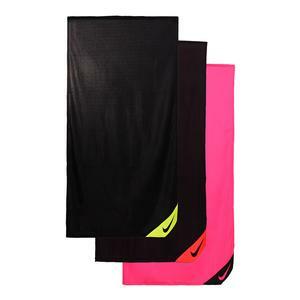 This towel is made of 100% cotton terry fabric which is soft and super absorbent perfect for wiping yourself off during play. 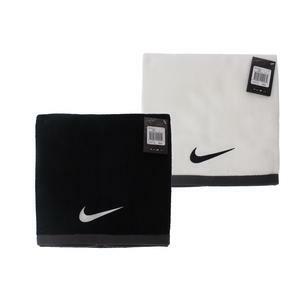 The embroidered swoosh and classic colors make this towel perfect to bring with you to the courts. 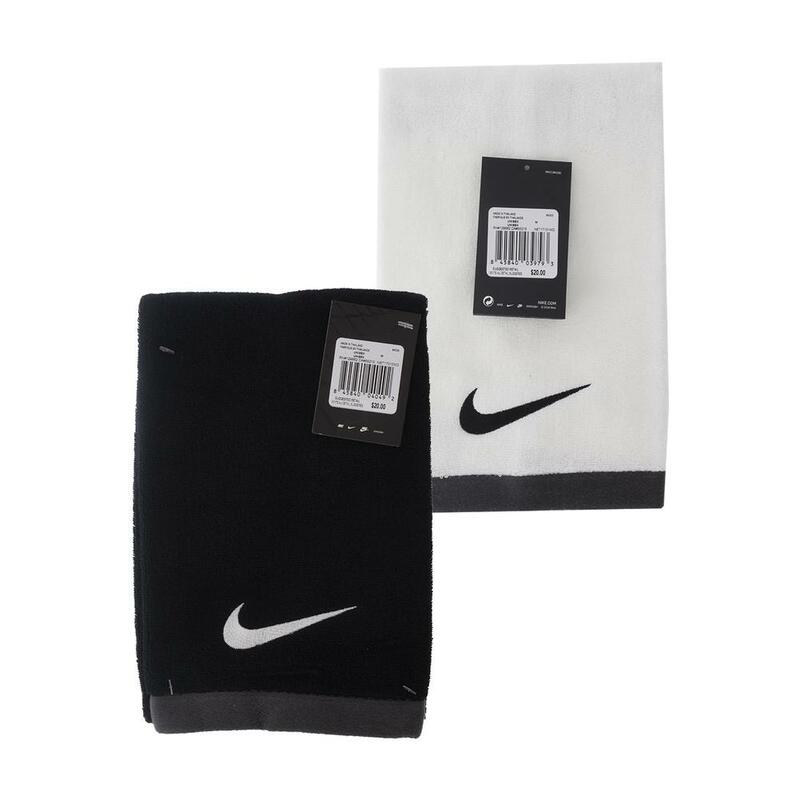 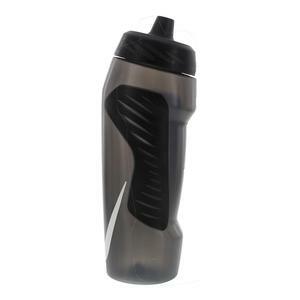 Check out other Nike accessories you can take to the court!